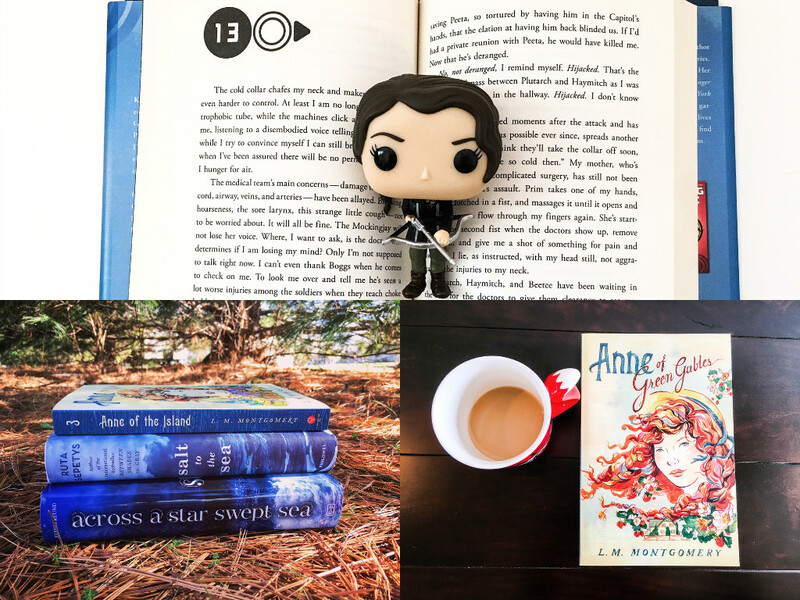 I decided today that I want to start doing a monthly recap of what I read that month, my other favorites of the month in media, and whatever else pops into my mind as noteworthy. January was a fabulous month for reading for me as these were all truly enjoyable 4+ star rated books for me. 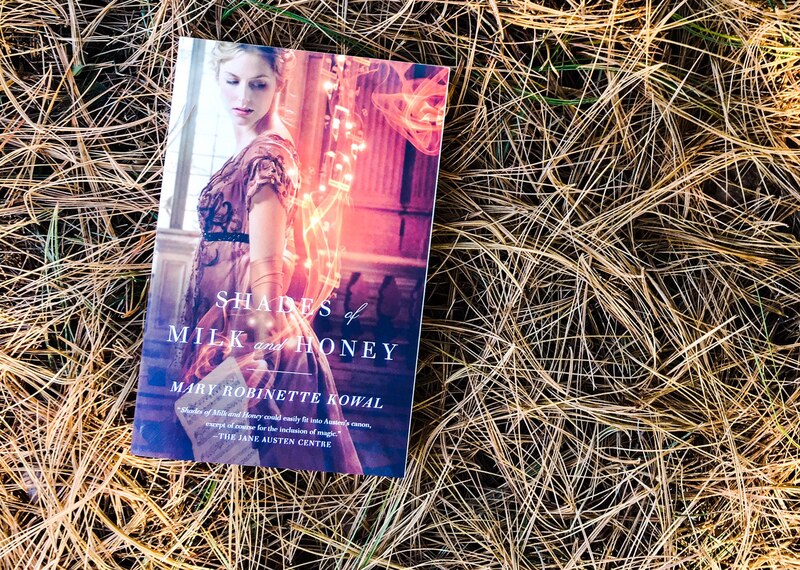 If I had to choose a (new-to-me) favorite though, it would be Shades of Milk and Honey by Mary Robinette Kowal, which I discussed here. I’m really looking forward to reading more of the series now! 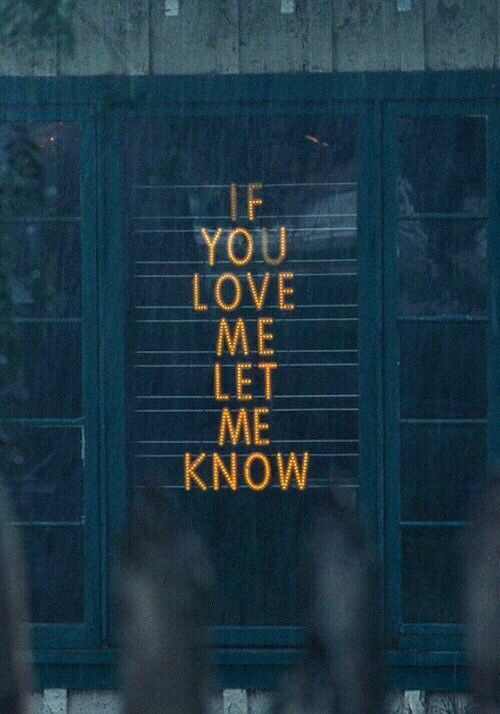 I watched We Bought a Zoo (2011) for the first time and I thought it was cute! I wish we could have gotten more of Elle Fanning’s character because I really loved her (and her budding romance with the son! ), and I also loved Rosie, the little girl portraying Matt Damon’s daughter. Before Christmas I saw a recommendation for a band called The Gray Havens, and for some reason, I decided to actually check them out, and I quickly became interested in their music. I listened to a little bit on their website and Spotify, then I got swept into Christmas music season, but after the new year I finally bought the latest of their three albums and I’m really enjoying it. 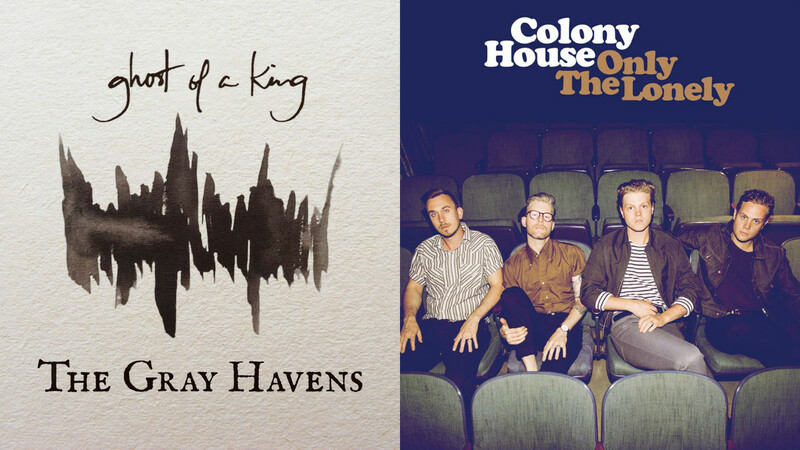 I also got the new Colony House CD, Only the Lonely, and haven’t listened to it a lot yet, but have enjoyed it so far. I got to take a little trip to the beach, which I’ve never done in the winter before, but it was sunny and 70 degrees, so it was perfect! 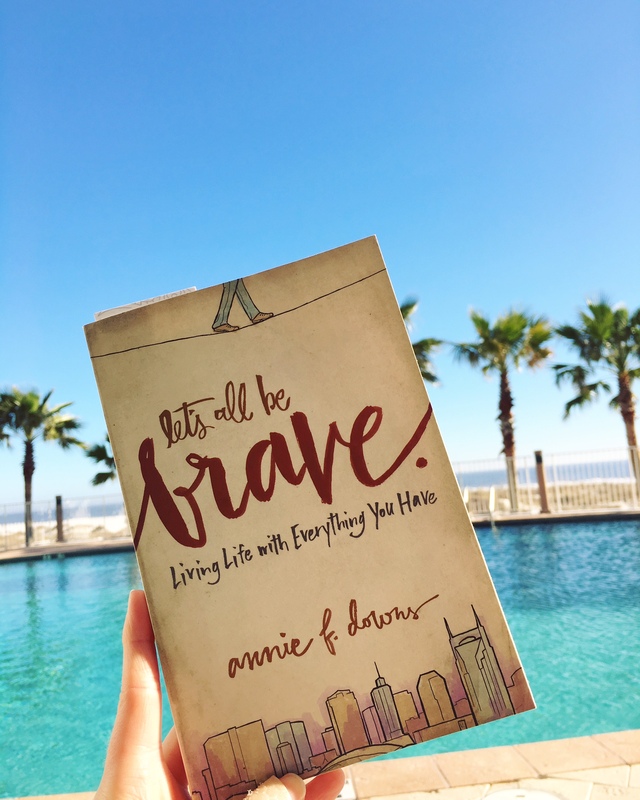 What was noteworthy for you in January?